Mother's Day is coming up faster than we expected -- it's Sunday, May 8! -- so to help everyone prepare for honoring the amazing moms in our lives, we've rounded up our favorite Mother's Day products for you to shop! Whether your mom is into drinking tea, cooking, home decor, reading, or anything else, really, we've got you covered! 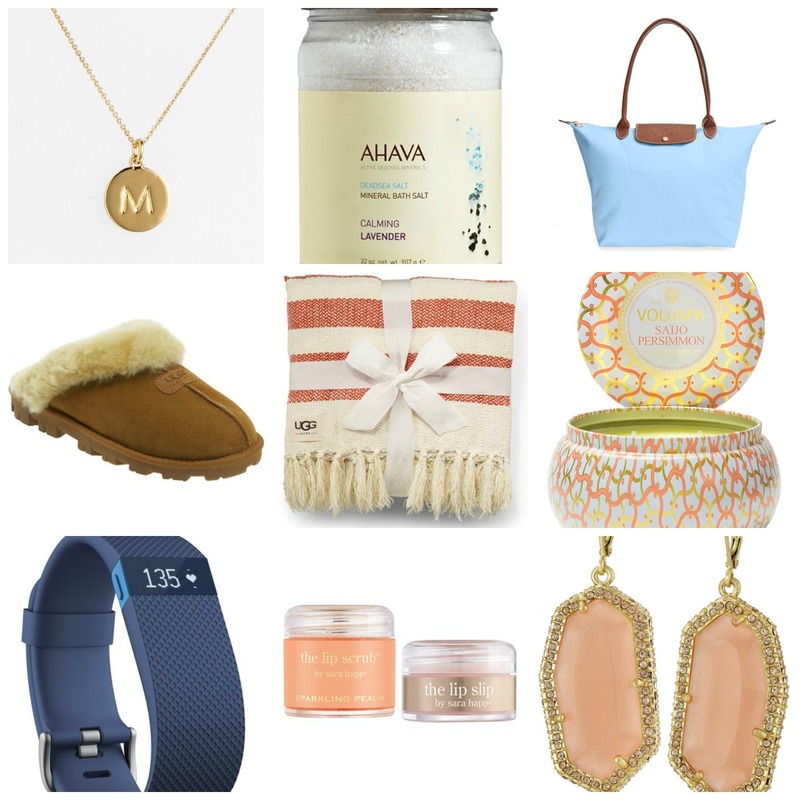 Click through the slideshow below to find the perfect present for your deserving mom! 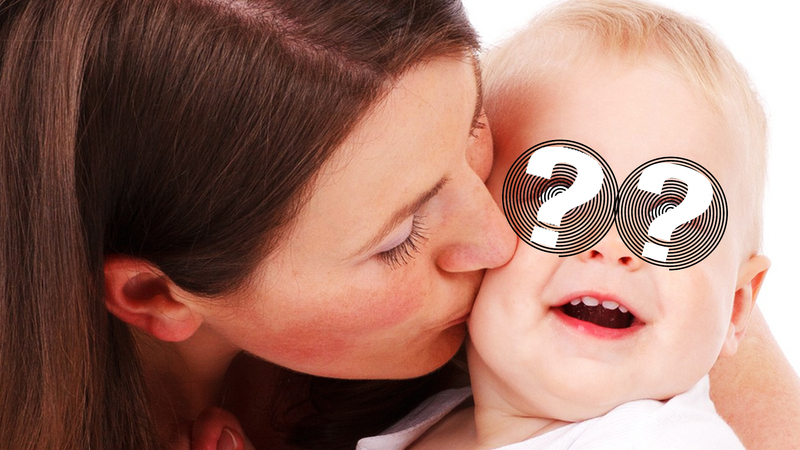 Plus, check out the video below for fun facts about Mother's Day you probably never knew!